Are You Getting Paid Enough? This Is How Much M'sians Should Be Earning. 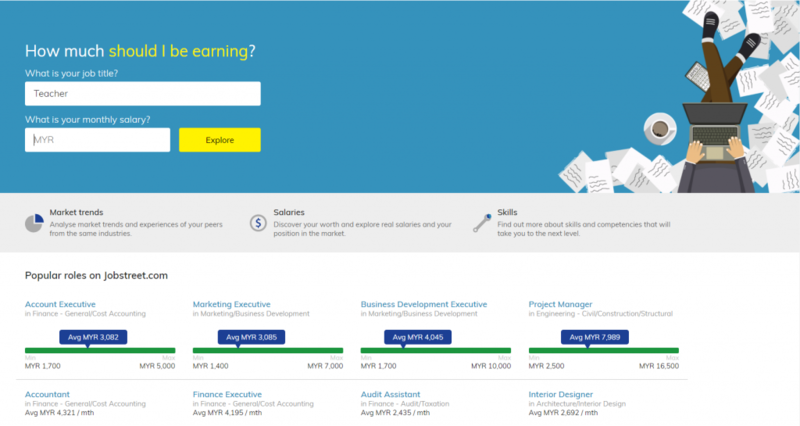 Jobstreet launched Career Insights, a function on their website that lets candidates see average salaries, skills, competition for the role, and other stats. This could help job seekers set expectations on salaries, and current workers to see if their current salaries are competitive. Every year Jobstreet releases a report on how much the average worker earns in each industry—except this year. We think we’ve figured out why. Jobstreet recently launched the Career Insights function on their website. On it, candidates can see how much they stand to earn on average, the skills they need, and any industry trends. It’s all done in a pretty user-friendly way too. Users simply need to key in their profession, and current salary (or desired salary, if you’re looking for a job). And boom, that’s it. Jobstreet will pull out some facts that employees and job seekers can refer to. Do note that not all the entries have these other fields. Also, analytics for average salaries don’t take years of experience or skill into consideration, so you might have to do a bit of guesswork to determine how much you should be earning. For example, a fresh graduate might see a more realistic salary figure from rounding down the average salary a little, and more experienced workers could attempt to push for a higher salary if they have the skills that an employer would find desirable. 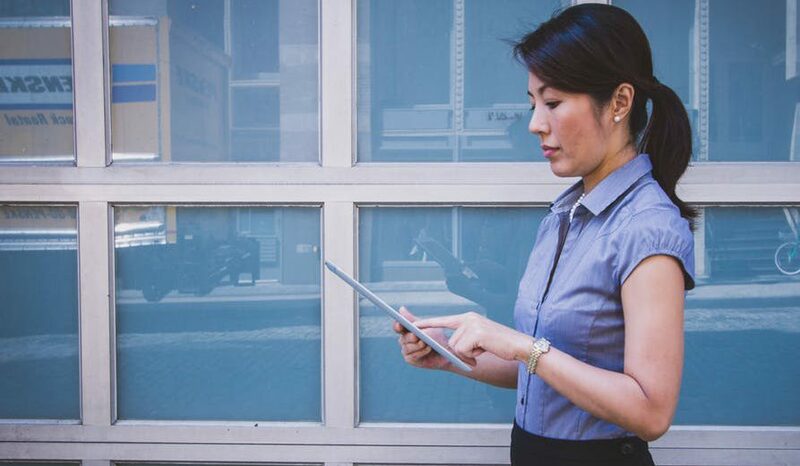 It is a good rule of thumb that how much you can ask for usually depends on how dependable you are at your tasks, and how indispensable your skills are to a company you’re working for. This is why in certain cases, that one as*hole in your company gets away with sour behaviour simply because of skills they have that are both important and a rare gem. What we like about this move by Jobstreet is that it blows doors wide open. It’s often taboo to talk about your salary, even though a lot of people think that it could actually benefit employees more than hurt them. When you know how much you earn relative to everyone else, it stops the company from shortchanging you for your efforts. And when these things are discussed on a bigger scale—between workers of one company to another—employees can figure out how much they should be earning relatively within the industry. Or at the very least, if the company is overworking them or not. It’s just better for employees to know how much they should be earning so that they can negotiate a better wage. Unfortunately, it’s not easy to simply start strolling up to your colleague and blurt out your salary to them. So with the launch of Career Insights, we can actually get the same information without committing any social faux pas during the annual company CNY party. One downside is that this new feature currently only has 162 roles. It encompasses what Jobstreet calls “75% of the most popular job roles across all industries”, but this means that those in more obscure work roles might not be able to benefit from this. Nevertheless, we can imagine that Jobstreet will eventually add more roles to their data pool on Career Insights if the function is popular enough. You can find the Career Insights page here.